Focus on your Senior Living design. We’ll handle the rest. Why partner with Direct Supply? We support your Senior Living vision and FF&E needs, so you can get back to what you love – design. Rely on our 30+ years in Senior Living for help selecting the ideal furnishings for your clients. Simplify your selections with our free and easy signage and artwork programs for Senior Living. Discover our wide array of Senior Living furnishings that ship within 15 business days. Ensure client satisfaction from start to finish with seamless delivery and installation services. 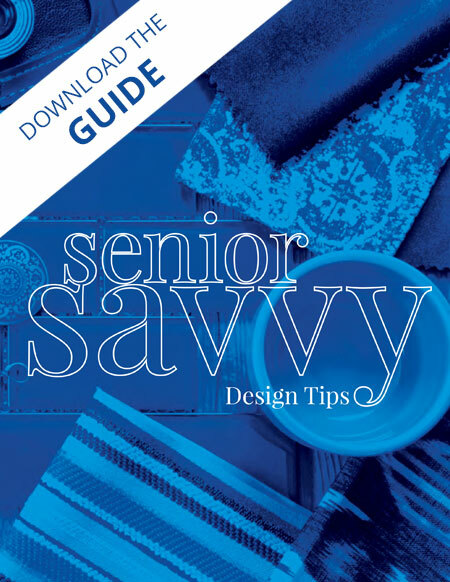 Learn tips and tricks to ensure your designs meet the demands of Senior Living. Would you like a free consultation with a Designer Link representative? Save time with complimentary FF&E budgeting, product research and comparisons. Bring your vision to life with 200+ brands, custom options and quick-ship furniture. Simplify your to-do list by letting us reserve fabrics, order FF&E and track your products. Rest easy knowing we’ll handle fulfillment and provide ongoing project support. Call 1-800-379-1248 or send us a message.